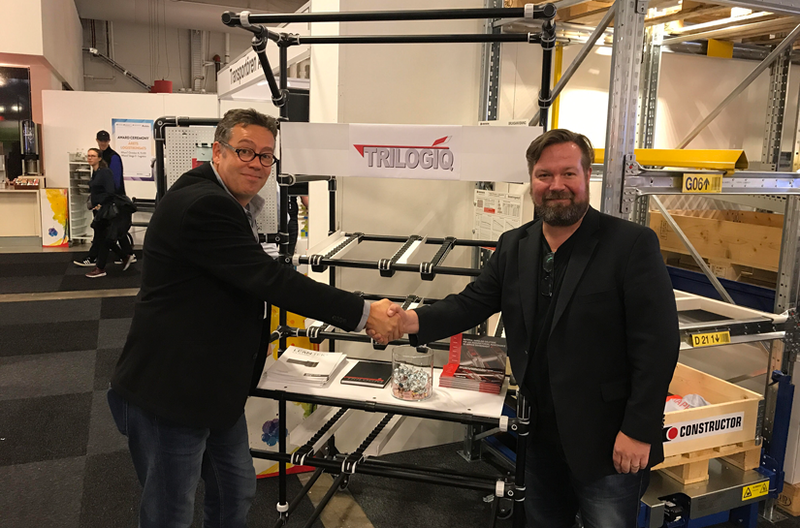 TRILOGIQ Sweden has welcomed CONSTRUCTOR to the team and announced an exclusive distribution agreement for Norway and Sweden. LEAN modular solutions and products from TRILOGIQ are now available in all NORDIC countries! Gothenburg based company CONSTRUCTOR established in 1947, are the leading company in Scandinavia for storage and logistics businesses. They have an extensive portfolio of customers ( major accounts include; Scania, Volvo, ABB, Toyota Handling) they have an 18 member strong sales team in the two countries. 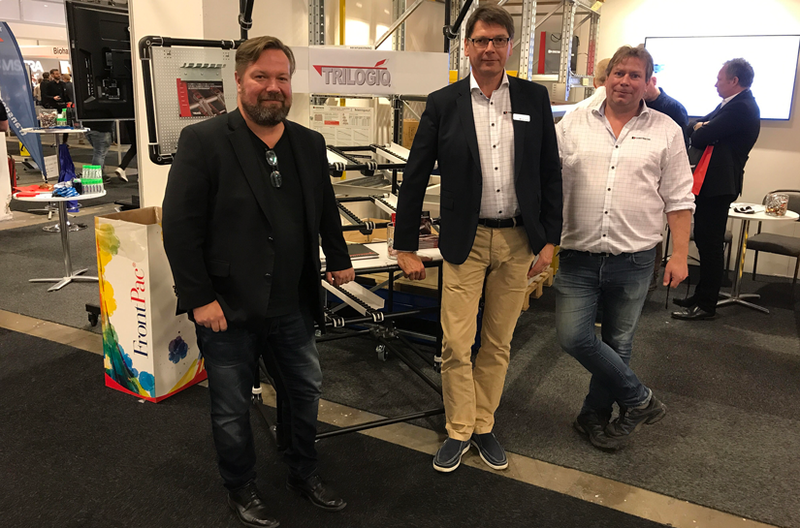 CONSTRUCTOR, a full-scale supplier of storage and logistic solutions for industry and trade, will add the bulk supply of TRILOGIQ Graphit and Leantek products and solutions throughout SWEDEN and NORWAY to their services. Scandinavian customers across all industry sectors will benefit from the joint expertise in LEAN solutions that this partnership has to offer. CONSTRUCTOR is positioned to provide short lead times from it’s Gothenburg based storage and assembly centre. TRILOGIQ continues to supply LEAN solutions direct to our customers worldwide, and where the need arises form partnerships which will benefit customers. Whatever your requirements contact our team for advice on continuous improvement, LEAN, standard and bespoke solutions. We are here to help!